...on a 555 acre historic family property. We are stewards of the land and guardians of its future. 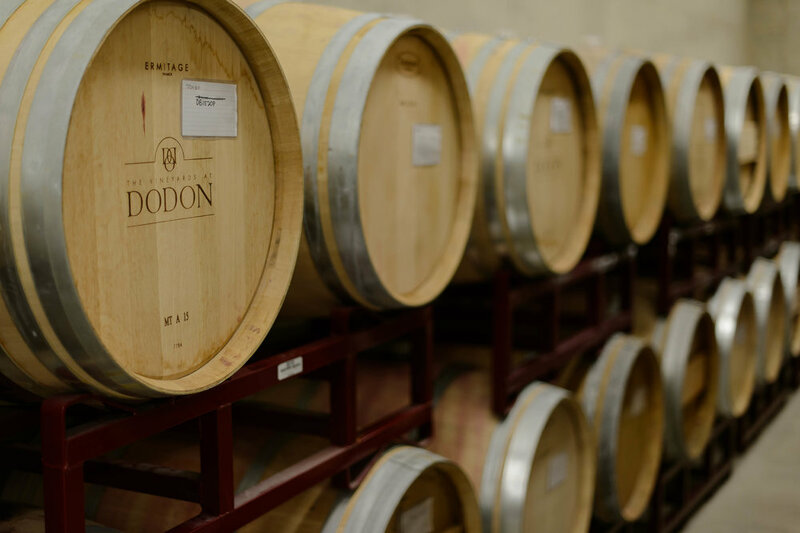 As eighth generation custodians of this historic property, we have an ongoing commitment to ecological diversity, meticulous viticulture, and precision winemaking.